Every morning we are greeted with the news of another struggling retail giant closing stores or posting profit warnings. Our retail environment is changing, it’s fast and it’s brutal. The internet is often portrayed as the harbinger of doom, causing the death of the High Street and shopping centres. The Darwinian concept of “survival of the fittest” has never been more apt; today’s retail environment requires a willingness to adapt and re-evaluate what the buyer wants. But for those who can change and adapt quickly and correctly, real opportunity awaits. It would be fair to say we all buy online, however results showed that 89% of shoppers still go to brick-and-mortar stores to evaluate and purchase products — validating the value of the in-store experience. This is something we have seen at Halo through our on and off line marketing and promotional strategies for retail customers where we have created online shopping experiences, complemented by in store promotions that transition the consumer smoothly from one to the other. We still want to interact with what we buy. It’s understanding this interaction that is vital to survival. Customers want an omni-channel experience where the customer can be shopping online from a desktop or mobile device, or by telephone, or in a bricks and mortar store and the experience would be seamless. Manhattan Associates recently commissioned research that surveyed 2,000 retail professionals and 2,000 consumers. An overwhelming 77% of shoppers said they expect a seamless experience across channels, most of who said that consistency across channels would keep them loyal to a brand. 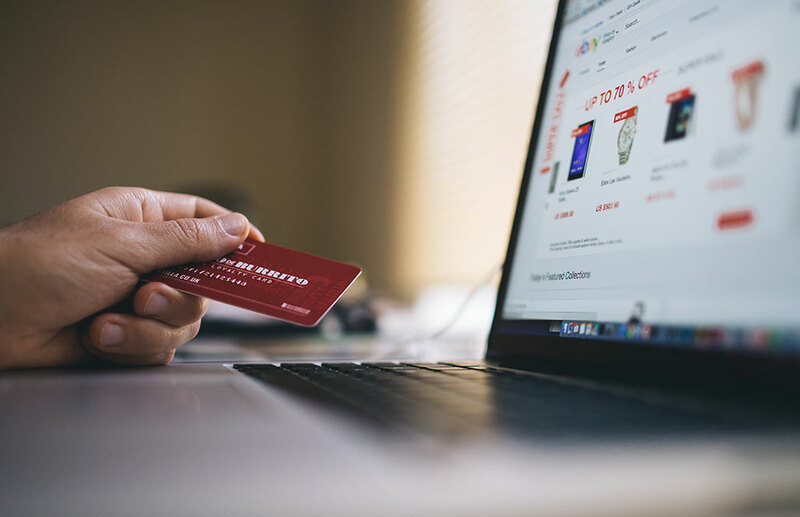 Unfortunately, in most cases, this has yet to be achieved with 68% of respondents reporting they perceive noticeable differences between online and in-store shopping. Brick-and-mortar retail is far from dead, but those retailers who fail to hear consumer desires for a new shopping experience risk extinction. For forward-thinking brick-and-mortar retailers, there’s a distinct way forward ― invest in technologies that break down the silos of information in your organisation and provide your employees the information they need to deliver a seamless omni-channel experience. Retailers and landlords need to work together to re-purposing space, and create new leasing models. ECommerce is growing and growing fast, yet only 17% of consumers are strictly digital. Retailers need to control the environment and enhance the shopping experience. They need to bridge the gap between online and instore, with strategies that combine online and instore into a cohesive customer experience. Kingfisher started the digitalisation of its business three years ago and Laury said that because as a DIY group it sells “projects not products”, there was a myth that this will not be sold online. Amazon has kicked every other retailer to go a little faster. Their key has been the focus on customers, showing the way forward for all of us. As MD of an on and offline brand agency, this is something I would fully support. The clients we work with who are most willing to break the norm, reach for something different and be brave are having the best results. Sometimes you have to let go of tried and trusted models and look for what will work in today’s very different retail society, because those retailers who clutched to the past, or weren’t brave enough to embrace the future, sadly aren’t here anymore.